Designed for use with ZOLL manual defibrillator medical devices, this electrode provides the benefits of Real CPR Help®, which conveys the depth and rate of compressions in real time, and See-Thru CPR®, which allows rescuers to see the underlying electrical activity during compressions. The fastest and easiest to use multi-function electrode, optimized for better skin coupling and to virtually eliminate dermal damage in emergency resuscitation situations. 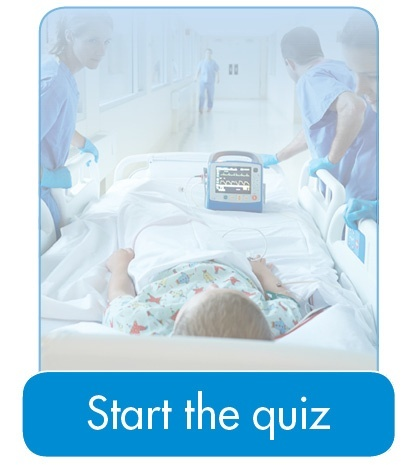 The most technologically advanced pediatric multi-function defibrillator electrodes to meet all pediatric ALS criteria. Disposable pre-cordial ECG electrode system. ECG monitoring electrodes silver/silver chloride gel.